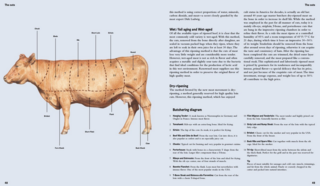 CRAFTED MEAT/ Over 20 illustrations in colour pencil for a book dedicated to the art and craft of modern meat culture. 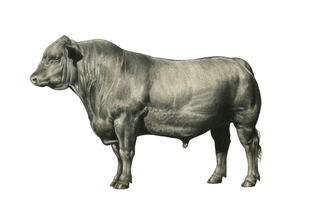 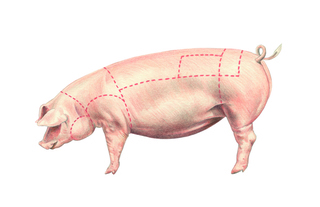 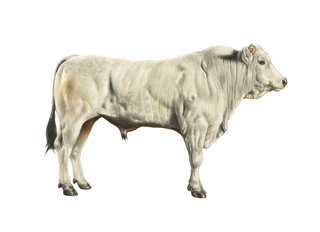 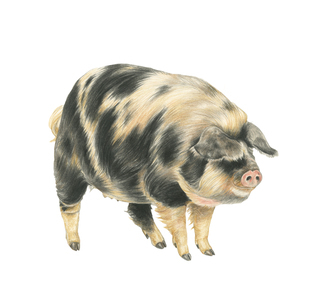 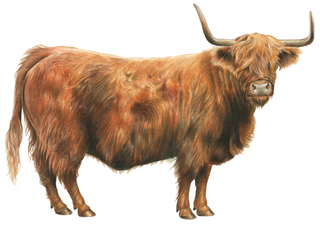 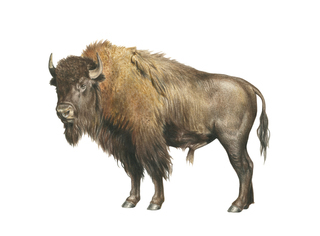 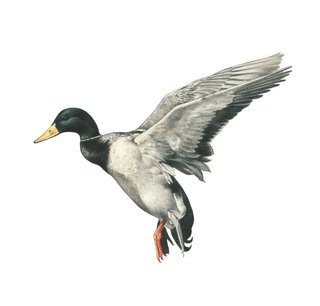 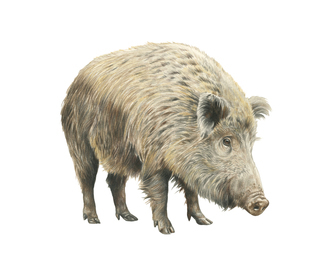 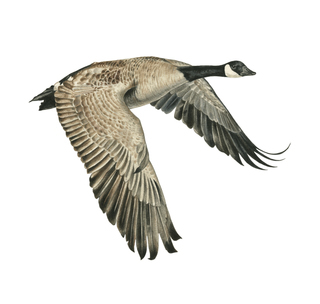 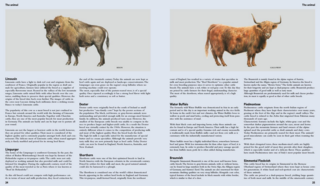 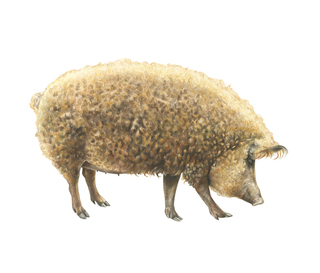 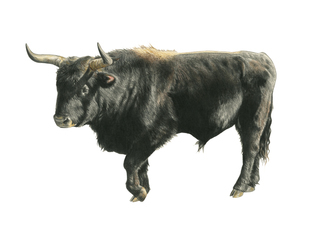 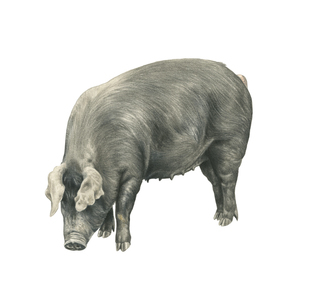 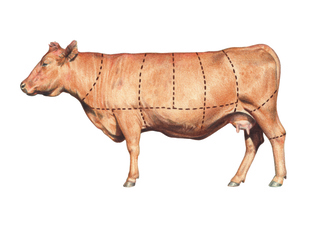 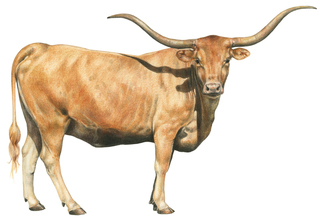 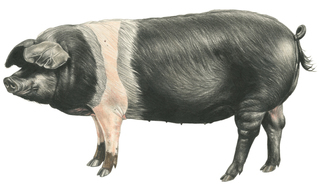 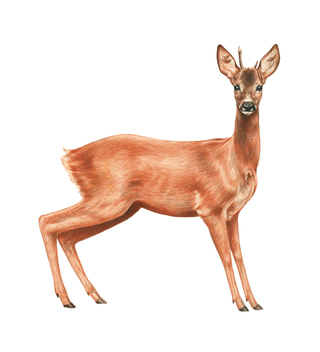 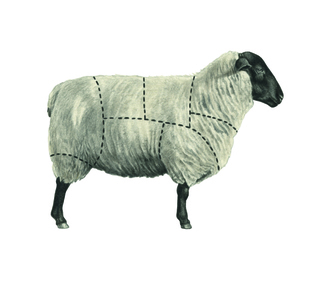 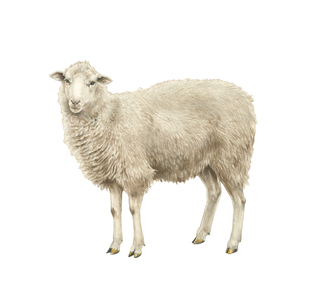 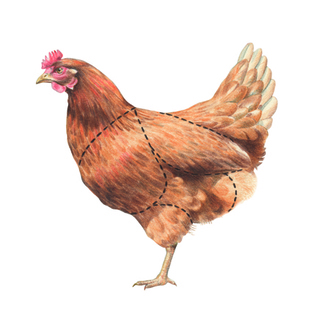 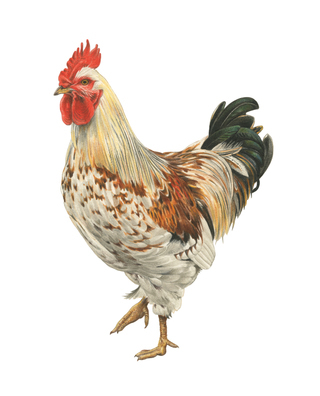 The drawings comprise numerous breeds of cattle, pig, poultry and venison. 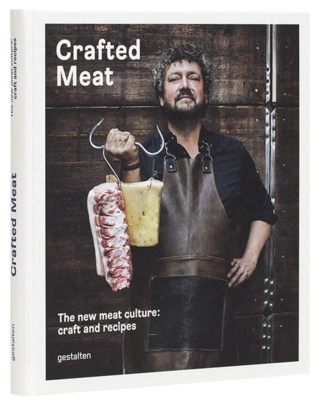 Published by Gestalten Verlag in 2015.